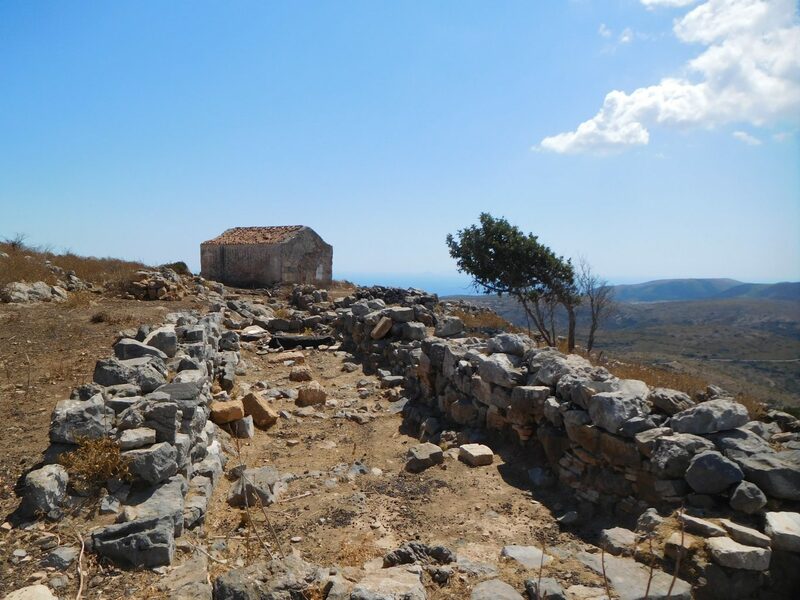 In addition to our standard guided walks, we also offer excursions to areas that are less accessible, like the one up to Paleokastro Hill. Paleokastro (Old Castle) was Kythira’s ancient capital (a fortified city built in the 6th century BC) and is located on a hill between Paleopoli/Scandeia and Mitata. 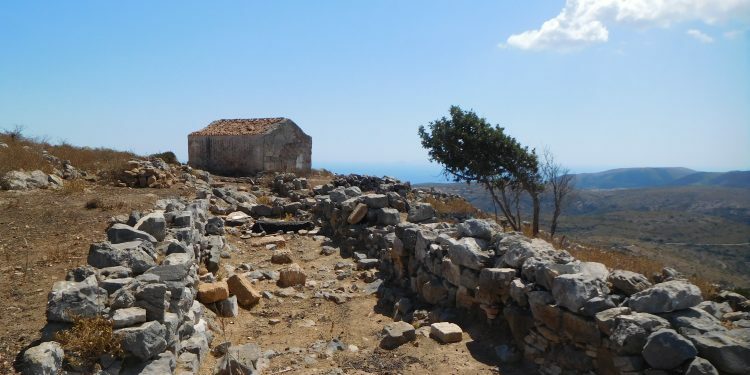 During the walk you will see parts of the ancient castle, excavation sites and the chapels of Agios Kosmas and Agios Giorgos. The views from the top (323m) are stunning and will make you realise that you are on a historically very important spot. Participants should be in a good physical condition and wear thick-soled walking shoes. Duration: 3 to 4 hours.